 Sharon Gail Lowe, 75, of Lockhart, Texas, passed away on Wednesday, January 16, 2019. She was born in Beeville, Texas on December 16, 1943 to Lewis “Tuffy” and Maxine Wallace. She graduated from Gonzalez High School in Gonzalez, Texas. Sharon was very active in her community and was a member of the Irving Club, the First United Methodist Church, and a former member of the Alpha Psi Beta chapter of Beta Sigma Phi. She enjoyed working out each morning, mentor reading at Plum Creek Elementary and was in a weekly bowling league in San Marcos. Sharon is survived and will be greatly missed by her daughter, Marni Robinson, son-in-law Danny Garcia, her beloved granddaughter, Shelby Robinson, and many other family members and dear friends. Sharon is preceded in death by her husband, Thomas F. Lowe, her parents and her brother, Bill Wallace. A memorial service will be held on January 25, 2019 at 2:00pm at the First United Methodist Church of Lockhart, followed by a reception. In lieu of flowers, donations may be made to Reading Is Fundamental (RIF) of Lockhart, P.O. Box 495, Lockhart TX 78644. The family of Sharon Lowe wishes to thank all the family and friends who have helped them during this difficult time.